Napa Valley is home to some of the best wine in the world! 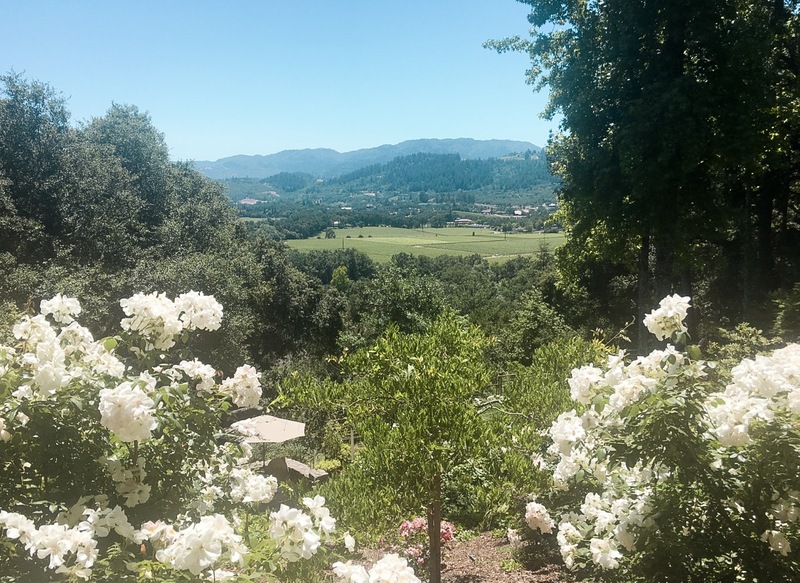 While Napa looks small on a map, finding a place to stay can be overwhelming. From bed and breakfasts to luxury hotels, these tips will help you find a place that is perfect for you! Calistoga will be the furthest town from the airport and will tack on an extra 45 minutes of driving time each way, so with that you will find more locals and far less tourists! In this town you will get the slow-paced, peaceful, and relaxing vacay of your dreams. I say relaxing because it is known for the spas, mud baths and hot springs! St. Helena, Rutherford & Oakville are right in the middle of all the best wineries, which makes the driving time shorter and the wine tasting time longer – WOOHOO! Like Calistoga, these are all much smaller town with less food and shopping options! Home to the famous restaurant: French Laundry – that takes a year to get a reservation! Yountville is closer to wineries than downtown Napa and still has amazing restaurants and a large assortment of hotels/BnB’s. I would consider Yountville to be the happy medium between small-town-feel St. Helena/Calistoga and touristy Downtown Napa. Downtown Napa has a little bit of everything from world known restaurants, wine bars from wineries in the area, endless hotel/BnB options, shops for souvenirs, and nightlife for people who get a second wind after wine tasting all day! The only downsides are being the farthest from the wineries compared to the other towns & being the most crowded out of all the towns. My pick? Downtown Napa, and it did not disappoint! Check out my 3 Day Itinerary to Napa!